Hello! How is everything going? We have finally finished the classes and we have received a diploma. We are so grateful to our teachers, they have managed to teach us English in a funny and interesting way. For lunch we have had a huge surprise, we have eaten doughnuts!! Right after, we have gotten into the bus to go to Leicester. We have first done a walking tour around the city as usual and then we have had some free time to go shopping. 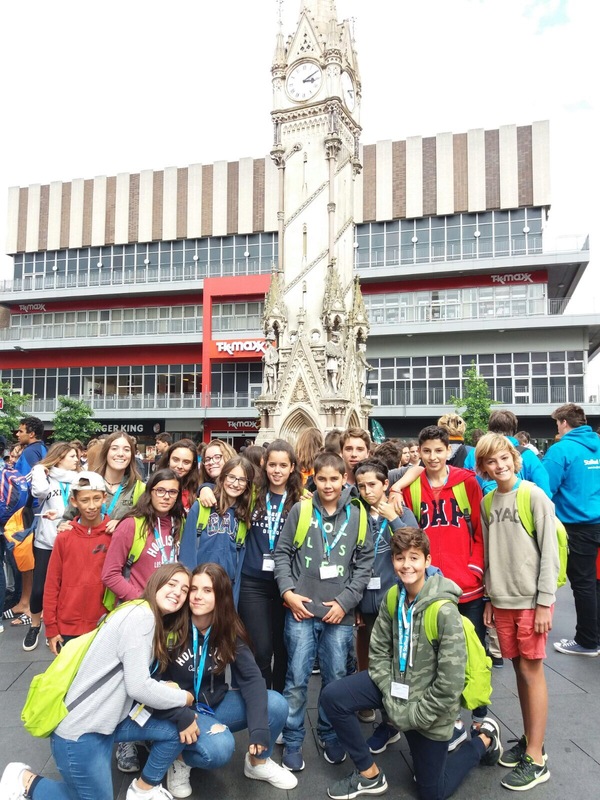 We have visited the famous Clock Tower and the Cathedral. It is such a stunning city! We have arrived at the campus just in time for dinner. Afterwards, we have had a shower and done the last rehearsal before the Talent show. We have won! Our girls and some of our boys have danced; some Chinese have drawn and sung; and some French have performed a play. Everyone has done it great! We have said goodbye to the students that are leaving tonight, we will miss them. It is really late so we are going to bed. Tomorrow we have to wake up really early, we are going to Cambridge! Have a nice day. Por fin hemos terminado las clases y hemos recibido un diploma. 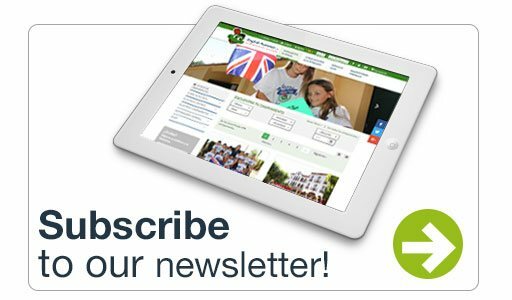 Estamos muy agradecidos con nuestros profesores, han logrado enseñarnos inglés de una manera divertida e interesante. Para el almuerzo hemos tenido una gran sorpresa, hemos comido donuts!! Justo después, nos hemos metido en el autobús para ir a Leicester. Hemos hecho primero un recorrido a pie por la ciudad como de costumbre y luego hemos tenido tiempo libre para ir de compras. Hemos visitado la famosa Torre del Reloj y la Catedral. ¡Es una ciudad impresionante! Hemos llegado al campus justo a tiempo para la cena. 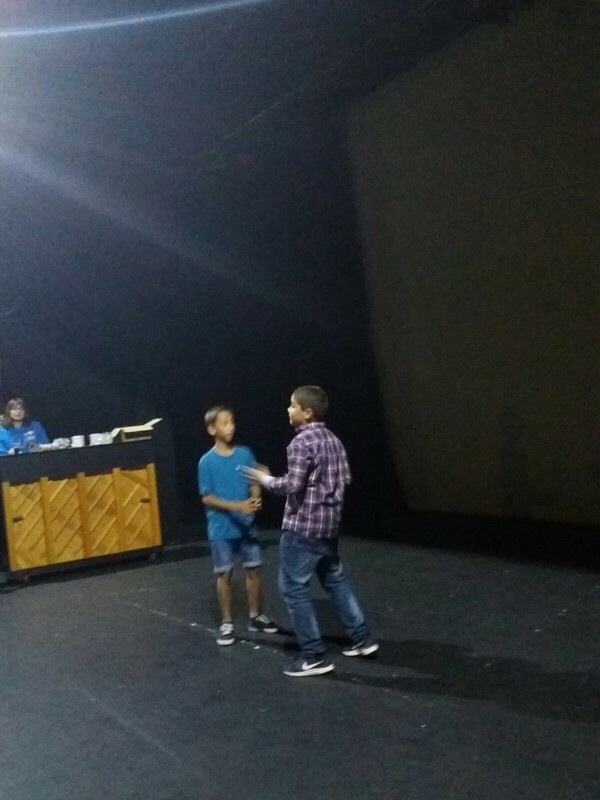 Después, nos hemos duchado y hemos hecho el último ensayo antes del Talent show. ¡Hemos ganado! 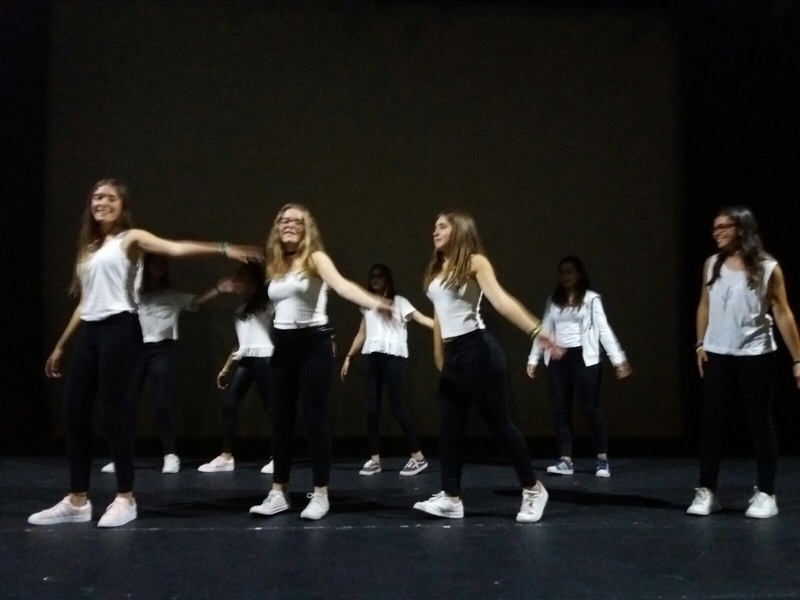 Nuestras chicas y algunos de nuestros chicos han bailado; Algunos chinos han dibujado y cantado; Y algunos franceses han realizado una obra de teatro. Todo el mundo lo ha hecho genial! 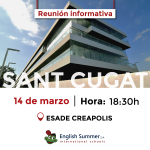 Nos hemos despedido de los estudiantes que se van esta noche, los echaremos de menos. Es muy tarde, así que nos vamos a la cama. Mañana tenemos que despertarnos muy temprano, ¡vamos a Cambridge! Que tengáis un buen día.